When we connected I walked the hiring manager through an exercise to evaluate the search. They’ve interviewed a lot of people and got to an offer that didn’t work out. Why was that? First, answer the question ‘Why Us?’ Recruited candidates in similar roles at similar agencies want to hear a compelling story. Second, ‘Tell me about your process?’ How good is a football team if the offense marches 80-yards downfield but can’t get in the end zone? Timing and execution moves interviews to acceptance. Third, ‘Let’s talk about expectations.’ Talented account managers don’t take pay cuts, especially when they weren’t looking for a job until you called. Did you spend more time preparing the job description than the compensation outline? 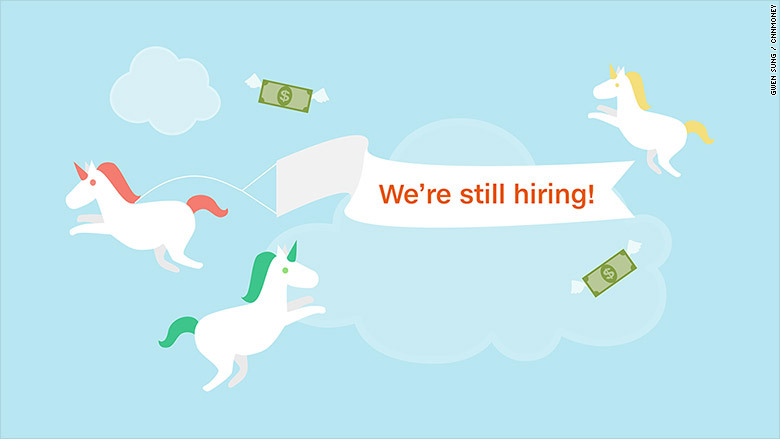 Ten months is an extreme amount of time for an Account Manager role to be open. Even the highest-level Account Executive position shouldn’t take more than 6-9 months. The search isn’t stagnant. It’s regressing. My Advice: The hiring manager is really looking for an Account Executive. Someone who is strategic, exhibits leadership skills and can take the lead on all self-funded business for the region. He will only hire someone who embodies these traits but isn’t finding that person also willing to sit behind a desk and perform tactical, day-to-day service work. The search needs to be redefined as a Benefits Account Executive. The right person will still do service work but find the career development exciting. The compensation needs to be raised from Senior AM ($80k-$100k) to AE ($115k-$125k). Previously, this insurance agency tried to fit people into the role but that hasn’t worked out well: square peg, round hole. With subtle shifts, they’ll be able to craft the position around the person. It will work out much better this time around: Square peg, square hole!